Cruciform Press, the people behind several excellent books (the one title Cruciform is a good choice), has begun to publish fiction. One of the first things we did when weighing this fiction venture was to network a little to try to find some potential candidate manuscripts. What we found was certainly encouraging, but we also know that these must be just the tip of a much larger iceberg! As fans of good fiction on Christian themes, we have to admire this optimism. 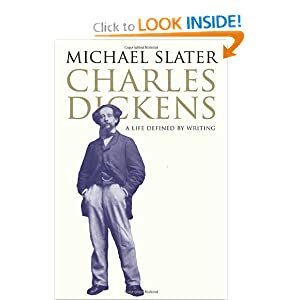 They are releasing three titles for this effort, all speculative fiction, two new works, and one republication by Charles Dickens that they are calling a forgotten classic. Prices look good. They offer several pages as a free sample, and there’s a 30% discount running. British food historian Pen Vogler has brewed up a book of sixty recipes that appear in Dickens’ stories or figured into his life. She suggests Dickens put coffee into the hands of wicked people and tea in cups of the right, moral, and good. Take Mrs. Jellyby in Bleak House.